• Ἀrchitektwn itan Deinokratis and urban planner, consultant of Large Ἀlexandroy technikos, the ἀkoloythise in the ἀpostoles system. Einai gnwstos for his creation Idiaitera of design of Ἀlexandreias poleodomikou, kathws and on the participation of the schediasmo of the Ἀrtemidos in Efeso naou, enos from home 7 wonders of the world. In ἀnaferetai as Stasikratis Secretariat, Stisikratis, Cheirokratis, Deinocharis, Deinokratis k. ἄ ... more. As the synantame to Deinochari Pliny the Elder when ἀnaferei in the catalog with the cunning five toys ἀrchitektones ἀrchaiotitos. He • Pliny the fores syschetizontas the two ἀnaferei with the creation of the Ἀlexandreias of AIgyptoy. Decimus Magnus Ausonius • (CA. 310 – 395), Rwmaios poet and orator, against the imisy katagwgis ellinikis, mention this as Deinochari in his poem Mosella, epta in major ἀrchitektones,, with the Labyrinth list at koryfaio. From the ἀnaferetai as Cheirokratis of Strabo of Rhodes when ἀnaferetai in ἀnoikodomisi of the Ἀrtemidos in Efeso naou. 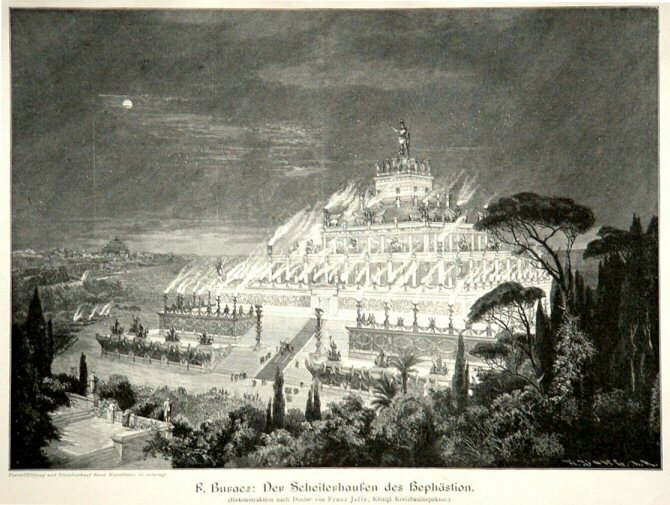 • Pseudo-Callisthenes the ἀnaferei with Ermokratis and onomata home with Anne katagwgi from Ippokratis on Rhodes and as the ἀrchitektona of m. It echtise the Ἀlexandroy Alexandria. In Plutarch we find with the τὸ ὄνομα Stasikratis. The three writers ἀkomi, • Valerius Maximus, • Ammianuw Markellinus and Rwmaios Istorikos of Julius Valerius (late 3rd a.d. aI.) the Deinokrati and ἀnaferoyn as the link with the Idrysi of Ἀlexandreias. • Julius Valerius even ἀnaferei as katagwgis of the Rhodes website. Only the ἀnaferei of Vitruvius as Macedonian and that shared the katagwgis with the website Idio Ἀlexandro. […Among other craftsmen then lived the architect Stasikratous, of epidiwkan not opoioy home projects thanks and ­ point sygkini prooptiki with children and their format. Home plans with both ­ galepibola itan wste home e ­ nos esoda big government with ­ dysko Lia will eparkousan on the their ­ ekte lesi. Aytos, ἀfoy in Ἀlexandro pige, κατηγοροῦσε τὶς ζωγραφιστὲς εἰκόνες του καὶ τοὺς μαρμάρινους ἢ χάλκινους ἀνδριάντες του ὡς ἔργα δειλῶν καὶ ταπεινῶν τεχνιτῶν. ««Echw eIpe Egw» skeftei, King, empi ­ steythw to the omoiotita of your body ­ ἄftharti yli in dispensing as well and live it ntani to ­ has aIwnia and weight ἀkinito foundations and ἀparasaleyto. Diladi τὸ oros Athos of Thrace, When ekei has τὸ ogko ­ largest of mega and perifanestatos and ypswnetai and back symmetrika has ypsos and rocky ektaseis and synarmoges and ­ by stimata with some form of. • Athos dynaton aytos is with the art to teach with and ­ katergasti taschimatisti onomaze ­ Tai wste to ἀndriantas of Ἀlexandroy and ἀlithinos is ἀndriantas to this, it with his legs will ­ gizi eg on the sea, with the ἀgkaliazi a hand will and will always perilabi ypobastazi city Ikani 10.000 residents. With the right hand to chyni kratwntas bottle of spondes respect this fundamental τῶν ­ timi entire potamo wn it will ­ katapaysta rei ἀ and will ekballi in sea. Home and home and chrysa chalka elefantina and home wood and home egchrwma projects, oles ἀgorastes and images to mikres are to steal ἄs to ἀfisoyme». «…• ἀrchitektwn Deinokratis suggested to Mega Ἀlexandro charaxi to the Holy Church of Saint and to Oros of enos ἀnthrwpoy dwsi on form, • in a hand with opoios will ypostirizi one olokliri city, and with the else will keep a cup system will end up at the home of ydata of ola boynou and from ekei, with ypercheilisi will end up in the sea. 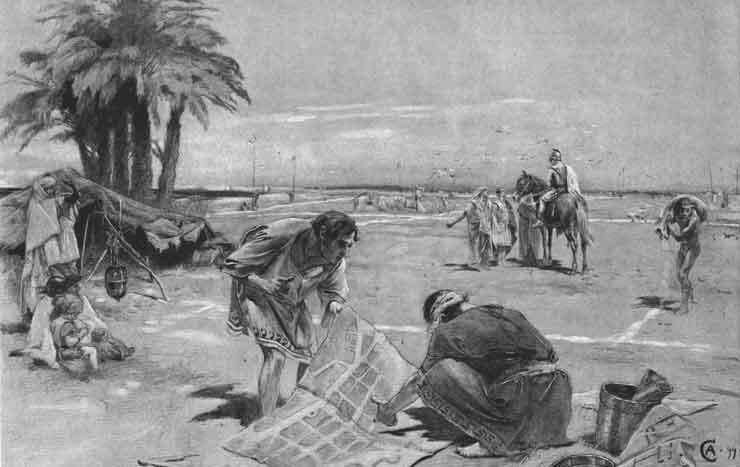 • Ἀlexandros, fascinated with the Idea, the ἄν the city this asked will be surrounded by γῆ Ikani efodiasi the population with the ἀnagkaio for the epibiwsi of wheat. 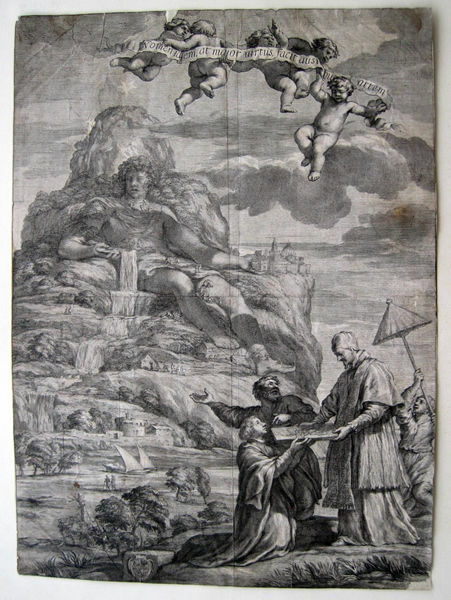 But the finding that the supply will only teach gini mporouse by the sea, • Ἀlexandros eIpe: "Deinokrati, with eycharistei τὸ megaleio τῆς omorfia and of your plan, but I think the creation of a ἀpoikias pws in this position there is good, as a child why they can teach and teach ἀnaptychthi ἀγαπῶ trofodotithi milk, and for a city they can teach to ἀnaptychthi ἀγαπῶ and syntirithi a large part of the echi eyfora plithysmou to ἄfthono and fagito fields from rich harvests. For, enw the originality of your project has the my egkrisi, ἀpodokimazw the post are for the epilexei ektelesi echeis of. I want however to my meinis close, Why will your chreiastw to ypiresies». 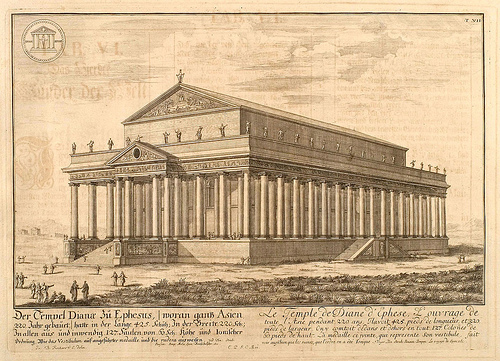 • Collaborated with Anne ἄlloys michanikoys Deinokratis of his characteristic in creation of naou τῶν Delfwn, of Delos and ἄllwn Greek cities. He, his work ἀpotelei and • epitafios tumulus of Ifaistiwnos, a orofwn kolossiaio mnimeio exi in Babylon and width 180 m., chryses decorations in orofoys:. • Temple of Ἀrtemidos in Efeso been from world's greatest toys of klasikou, largest and from the Parthenwna, It was built in ἀrgotera in Athens (the basis of foundations had mikos 131 meters and width 79 m., enw 120 marble columns in main ypostirizan tmima of naou. Each column had ypsos 20 measures). Τὸ 356 e.g.. • Temple was destroyed by pyrkagia and ἀrgotera • m. Ἀlexandros, the Efeso episkeptomenos, diatagi to oIkodomithi edwse and again • Temple, Idia in place, with symmetochi of Deinokratous at the design of the. The nao eIde Ayton • Ἀntipatros, • list of empneystis with home ἀrchaioy world of wonders epta, and ἀnaferei that the megaleio of Ἀrtemidos of yperbainei each naou apart of ypoloipwn. Τὸ 332-331 e.g.. • Ἀlexandros ἀnethese in Deinokrati Great to dimioyrgisi topografiki and poleodomiki the structure of new-then- City of Ἀlexandreias. 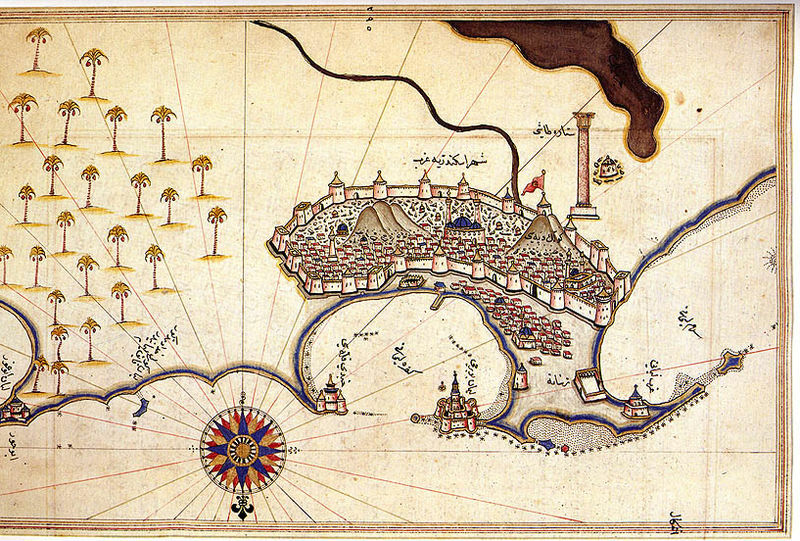 The city was designed with a typical ' grid ' type and model for many other ἀpotelese cities of Ἀnatolis. • Stena Deinokratis worked with the famous michaniko States, • opoios ydraylikos itan engineer, schediastis of exairetikou epiblepwn and ydreysews and ἀpocheteysews system, of the town of µ. Ἀlexandroy. 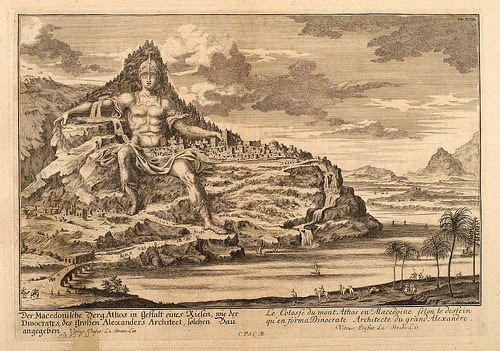 «• Ἀlexandros, in course of the nao of Ἄmmwnos for Zeus, observed over from τὸ nisi of Lighthouse, an itan exairetiko simeio are on the oIkodomisi of a city. Loipon Eftiaxe a draft with the posts of plateiwn and of ἀnethese and the nawn geniko schediasmo and epiblepsi in ἀnakataskeyasei the ἀrchitektona it had Ἀrtemidos of Efeso in nao; in Deinokrati». "Against the period of tafikos are chronologeitai precinct, the death of the meta m. Ἀlexandroy, until the end of the 4th BC. aIwnos, spoydaia historical events happening in n.g.o. periochi Ἀmfipolis. Stratigoi and admirals of Simantikoi m. Ἀlexandroy associated with the area, edw and slaughters of Kassandros exorizei τὸ 311 e.g.. his lawful wife of m. Ἀlexandroy, Roxane, and the son of, Ἀlexandro D '. 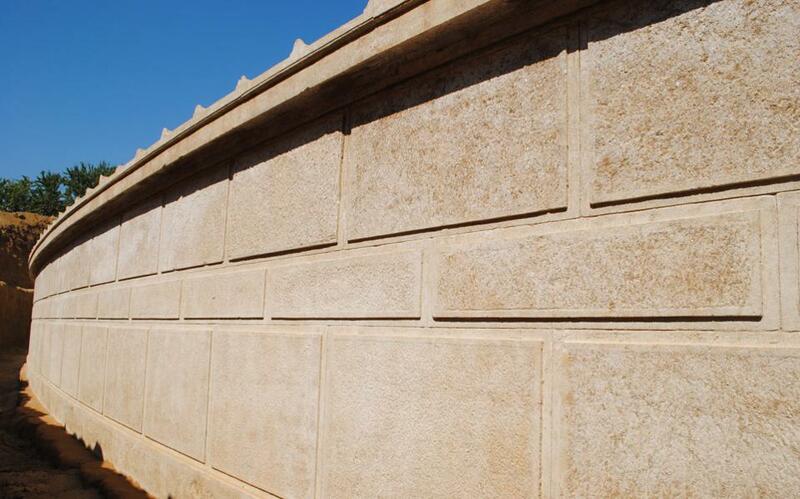 Epipleon, the tafiko enclosure has designed Large Ἀlexandroy of ἀrchitektonas of, Deinokratis». 1* […"I was fourth," he said "In imperishable, basileu w, and zwsan and echoysan ἀidioys rizas ylin and weight ἀkiniton and ἀsaleyton your egnwka the katathesthai of body omoiotita. • Gar Thrakios Athos, maximum aytos aytou ż and perifanestatos exanestiken, eaytw proportional back echwn and ypsi and members and ἄrthra and morfoeidi spaces, may katergastheis and eIkwn Ἀlexandroy kaleisthai and schimatistheis is, tais basesin ἁptomenoy men of the sea, He cheirwn on men of enagkalizomenoy were enoikoymenin myriandron and interest, on dexia potamon ἀenaon ἐκ he bottle to enhance the ekcheomenon εἰς spendontos. He and chalkon and Chryson elefanta and bafas and Woods, mikra ekmageia and wnita and kleptomena and sygcheomena, katabalwmen». 2* «…115. of igemonwn and friends ekastos gar stochazomenos ἀreskeias kateskeyazen King of the eIdwla elefantos and chrysou and di᾽ of ἄllwn of par᾽ ἀnthrwpois thaymazomenwn, aytos ἀrchitektonas ἀthroisas toys and he leptoyrgwn men of katheilen wall plithos of ten stadiums, the optin plinthon ἀnalexamenos d᾽ and the dechomenon the kataskeyasas wkodomise district pyran omalon pyran tetrapleyron, oysis ekastis side stadiaias. εἰς thirty Earth dielomenos the territorial he and Palm stelechesi katastrwsas tas orofas square formation epoiise πᾶν τὸ artifact. in these he perietithei meta peribolw panti world, Egypt the kripida chrysai pentirikai prwrai men synepliroyn, oysai the ἀrithmon diakosiai tessarakonta, τῶν epwtidwn echoysai of he two men kekathikotas tetrapicheis toxotas εἰς bowed, He pentapicheis kathwplismenoys ἀndriantas, He toys among sites ἀnepliroyn pilitai foinikides. He said that the yperanw epaneichon place deyteran pentekaidekapicheis dades, men against the labin chrysous stefanoys echoysai, He the ekflogwsin ἀetoys against diapepetakotas and the lower wing tas beckoning, tas bases he founded Dragon toys ἀetoys ἀforwntas. against the third, he kateskeyasto zwwn pantodapwn periforan kynigoymenwn plithos. but the men Wednesday chrysin eIchen kentayromachian country, the fifth lion he and bulls enallax chrysous. τὸ epeplirwto Makedonikwn d᾽ ἀnwteron part barbarikwn and oplwn, tas ἀndragathias wn men, He tas ittas signifiers wn. He pasi efeistikeisan of diakoiloi and dynamenai lelithotws Seirines dexasthai ἐν aytais toys and adontas epikidion thrinon ontas priest in teteleytikoti. the oloy in ypsos d᾽ of pleioys of ekaton constructs cubits thirty. at all he of Te igemonwn τῶν stratiwtwn ἁpantwn and and of ambassadors, eti filotimithentwn εἰς egchwriwn he of the ekforas world of fasi τὸ gegonenai τῶν ἀnalwthentwn plithos money pleiw of myriwn and dischiliwn talents. tayti on megaloprepeia he ἀkoloythws and ἄllwn of the services against the timwn τὸ teleytaion ekforan ἅpasi thyein Ifaistiwni commanded thew paredrw: and it happens against iken εἷς gar of friends Philip, chrismon par᾽ Ἄmmwnos thyein Ifaistiwni bearing thew. pericharis of genomenos in dioper and theon the kekyrwkenai the prwtos the way all this sacrifice and epetelesen τὸ lamprws ypedexato plithos, Myria ἀrithmon thysas Iereia the pantodapa... "
–> Dictionary of the Artists of Antiquity: Architects, Carvers, Engravers, Modellers, Painters, Sculptors, Statuaries, and Workers in Bronze, Gold, Ivory, and Silver, with Three Chronological Tables. Julius Sillig, Pliny (the Elder. ), 1836, SLE 53. –> Vitruvius: Writing the Body of Architecture, Indra Kagis McEwen, MIT Press, 2003, SLE. 95-98.